Vanilla essential oil is either an oleoresin, absolute, or CO2 extract. Pure vanilla essential oil doesn’t actually exist. 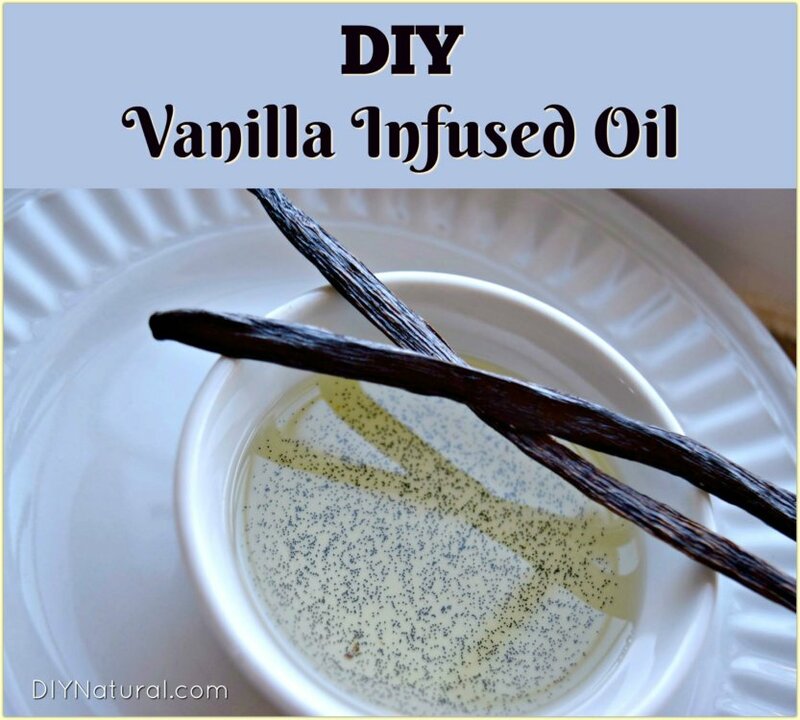 You CAN make vanilla scented oil! There is nothing more heavenly than the smell of real vanilla. I’m not talking about homemade vanilla extract, either. I mean real, straight from the bean, vanilla. However, that same aroma is incredibly difficult to find in natural body care products. The reason for this is because there is no real “vanilla” essential oil. One form of vanilla is Vanilla Oleoresin Essential Oil. This “oil” is actually not an oil at all, but a semi-solid resin that is extracted from vanilla beans with the use of a solvent. While it looks like an essential oil, vanilla oleoresin does not completely mix with carrier oils as other essential oils do. That means you may have trouble mixing it and/or you will find little bits of the resin showing in your finished product. Another type of vanilla used in natural skin and body care products is Vanilla Absolute. This is one of the most concentrated forms of vanilla and is also extracted with the use of a solvent. This product is naturally very thick but can be easily blended into natural body products. Vanilla Absolute is very expensive, but only small amounts are needed. Another more expensive form marketed as a vanilla essential oil is Vanilla CO2 Extract. This oil has been extracted from vanilla beans using carbon dioxide under high pressure. However, vanilla CO2 is extremely expensive. It is very thick (sometimes even almost solid! ), but it blends well in carrier oils and can be diffused (unlike Vanilla Oleoresin). 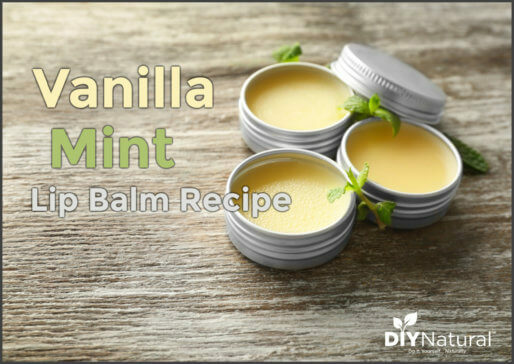 If you are looking to make a scrub, soap, lotion, or cream that has the characteristic vanilla aroma, you could choose one of the natural forms of vanilla listed above, or you could choose to make your own DIY vanilla infused carrier oil. If you are like me, then you want the most bang for your buck. 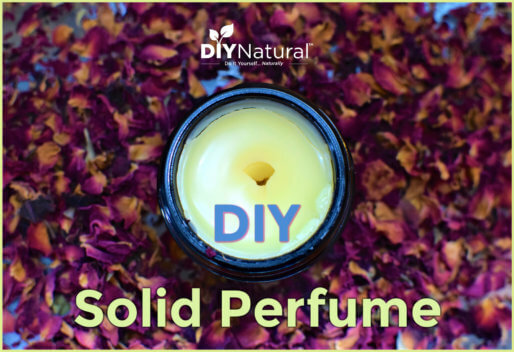 Making your own DIY vanilla infused carrier oil will save you some extra money when it comes to creating that classic vanilla essential oil smell. It just takes a little patience and practice. A few months ago I saw a great deal on Madagascar vanilla beans that I couldn’t pass up. That left me with five gorgeous, plump, absolutely delicious smelling vanilla beans at my disposal. I knew I needed to do something ASAP, so I did the first thing I could think of: made vanilla-infused sweet almond oil. It took less than five minutes to prepare, but over three weeks of waiting for the final result! I wanted to find a way to speed up the infusion process, so I grabbed my handy slow cooker and tried again (this time using two beans). I’ll share my methods and the results with you below. Please note that this is just my own experience. There are many different ways to make infused oils. This process is often individual and takes some practice, so have patience and be willing to try again. Get a CLEAN (preferably sterilized) mason jar. Cut up the rest of the bean and throw it in the oil as well. Cap the mason jar, then give it a little shake or swirl to make sure all the vanilla bean is covered in oil. Place on the counter (or in a sunny window) and forget about it for 4-6 weeks. You can let this oil sit to deepen the aroma as long as you’d like (up to the shelf life of the oil). Strain the oil through a fine filter (or cheesecloth). I normally pour what I can out because I love those gorgeous vanilla seeds. This oil smells amazing! The aroma is light, very much like pure vanilla. Slice two vanilla beans in half and scrape out the insides. Make sure you don’t waste any! Place it all in the oil. Cap the mason jar, then shake or swirl to make sure all the vanilla bean is covered in oil. Place a small slow cooker on the LOW setting. Leave for 4 hours, then turn off. Repeat this process daily for 4 days. To use, strain the oil through a fine filter (or cheesecloth). I normally pour what I can out because I love those gorgeous vanilla seeds. The first time I tried this, I left the slow cooker on low for almost 12 hours!! I think it was a little too much heat and my oil had a slightly deeper, more “baked” vanilla smell than the slow method infused oil had. The second time around, I did the lowest setting for small increments of time over 4 days and it made a more true vanilla oil infusion that did deepen over time. Stay tuned for some great skin and body care recipes that incorporate this infused vanilla oil! My best advice when making infused oils – if at first, you don’t succeed then DIY, DIY again! It’s all about trial and error to find a method that works best for you and produces a product that YOU can enjoy. Have you ever made infused oils? If so, what method did you use? You say put the jar in a small slow cooker with lid on. What size jar & what size cooker? I guess I was picturing a mini-cooker! Hi Julia – I used a 32 ounce (1 quart) mason jar and a 2.5 quart slow cooker. Still waiting on the answer to the Nov 2 question (put mason jar in slow cooker with lid on?) as I have the very same question. Hi Lynne – Slow cooker with the lid on. Hope that helps! This doesn’t print out in PDF format. Can you fix it? Thanks. Hi Luci – slow cooker with the lid on is right. OMG! Why pay such high prices for Madascar vanilla beans when you can go to beanilla.com and buy them for such a substantial amount lower?!!! Not sure what you’re looking at , but the beans we linked to on Amazon are $35.95 for 10. The same beans on the website you’re referring to would be $61.45 for 10. Substantially HIGHER. I’ve made vanilla infused oil by adding some of the oleoresin to a bottle of oil. You’re right, it won’t mix in but just let it sit for a few weeks and voila! Infused oil. Better yet, you can refill the bottle with fresh oil and let it infuse as well. I’ve only done the first refill, don’t know how many times you can reuse this. Joan – that is so interesting! I am going to test this out myself. Thanks for sharing! When using this oil as a fragrance, how much would you add to 1 lb of soap? Maria – this infused oil is very subtle. 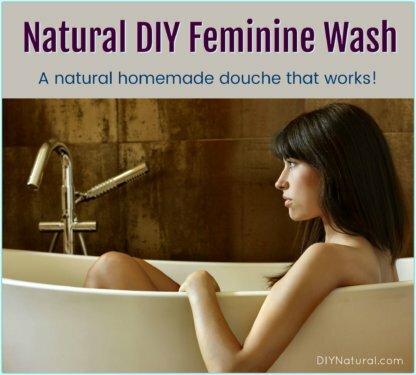 I would use it as the oil for soapmaking instead of for the fragrance. You would need a good amount of infused oil to carry the aroma. A vanilla oleoresin may be a better choice for soapmaking.